- Support, connect and promote professionals, researchers and organisations in health, fitness and wellness fields who/which practise a weight-neutral, non-diet, client- centred approach to wellbeing aligned with the ‘Health at Every Size’ (‘HAES’) principles defined by the Association for Size Diversity and Health (ASDAH). - Increase professional and public awareness of weight-neutral, non-diet, client-centred practice and research outcomes. 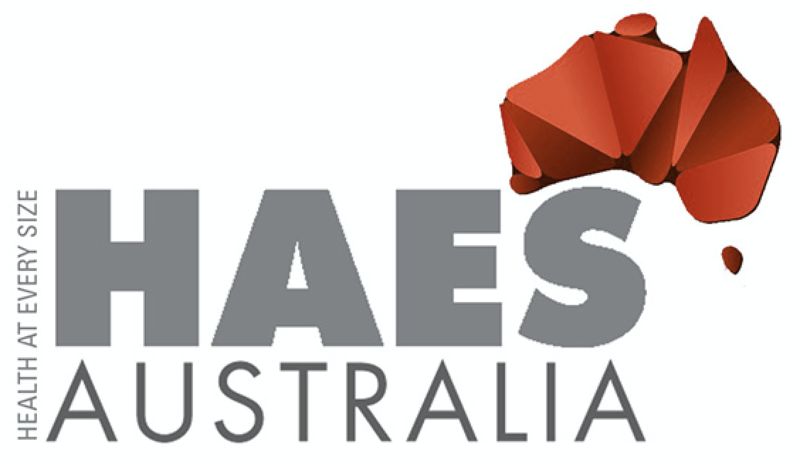 If you would like to contact the Management Committee, please email us at HAESAustralia@gmail.com. The advisory committee are a group of HAES® professionals located from around Australia that have been using HAES®, Intuitive Eating and the Non-Diet Approach for a number of years both personally and professionally. We represent a diverse array of body shapes, sizes and experiences. If you practice from a weight neutral framework consistent with the Health at Every Size principles, we'd love to have you as a member!